Get out and discover how fast your heart can beat! 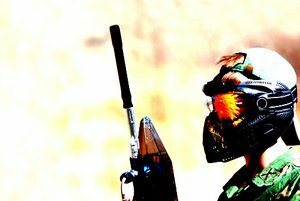 Paintball is the ultimate adrenalin activity! 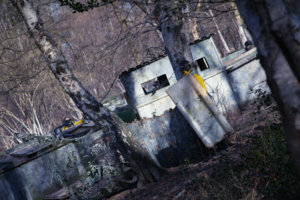 All action Paintballing session at this purpose built centre with Foxholes, Hideouts and numerous other defensive positions. Only the Best strategy will win! 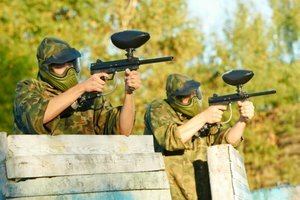 Avoid paintball carnage with a laser paintball game in west of Edinburgh. Great day out and very tactical! No paintball costs! Includes professional guidance. 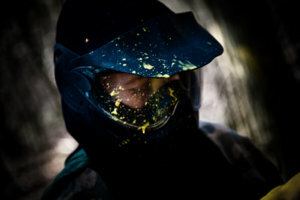 Day or half day of paintball near Dumfries that includes 200 paints to get you started. All equipment provided except boots. Bring plenty of adrenaline! 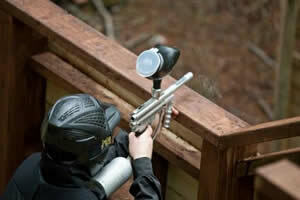 North Edinburgh indoor paintball arena for a great day or evening of paintball. Dreich be damned! 100 paints to get you started! 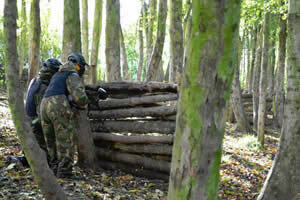 Paintballing is always great fun, especially in this great outdoor setting. Shoot the living daylights out of your friends before you capture the fort! 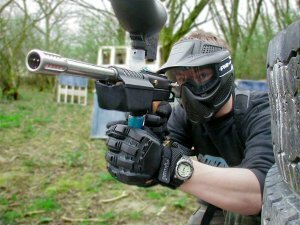 Inverness based paintball site - day of paintball 4+ hours of play! 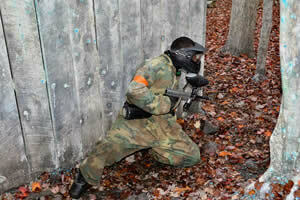 Paintball north of Glasgow (Kirkintilloch) offering half and full day paintball action. Groups Welcome. Success at this Team Building version of paintball demands integrity, strategy, cunning and even sacrifice, especially if it involves senior management! An action packed day...some laps of the track show of your driving skills, some food and a some combat.shooting..excellent just what a stag needs. A great day out paintballing in Blairgowrie, Perthshire including 500 Paintballs. This woodland setting ensures realistic game scenarios. Nothing quite like an event where you get the chance to shoot your mates at close range and they laugh about it. That's paintballing in Edinburgh for you! 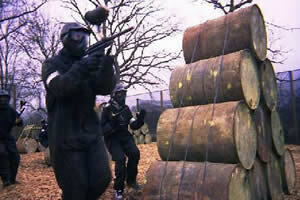 Action, intrigue, success and dissapointment, Paintballing in Edinburgh includes them all. This paintball event is a guaranteed winner. 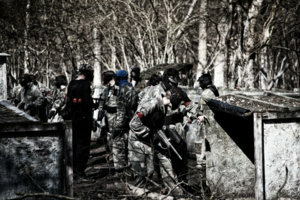 Paintballing requires a combination of Stategy, Tactics, Communication and Madness. Great Combat game zone scenarios ensures an outstanding time for all. 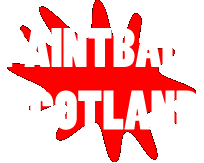 Paintballing In Scotland as you might of guessed is all about paintball and the sites that are scattered across this great country. 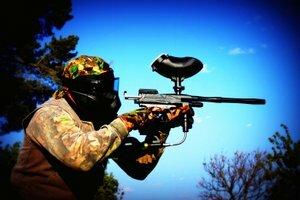 There are some fantastic paintball sites across Scotland and our goal is to give you an honest opinion of each. We may not have visited all the paintball sites so would love to have some feedback good or bad of your experience. 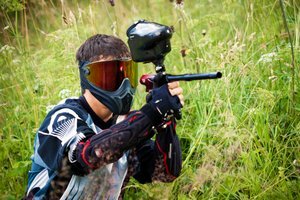 Paintball games are a favorite for corporate events, stag and hen parties and now growing in massive demand kids birthday parties. Rather than keep this site up to date we took a bold decision and said hey our customers would get a better service on our main site. 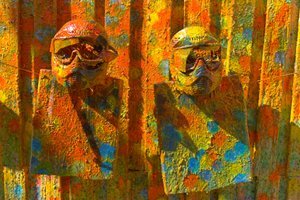 So some helpful tips to get you started on your paintball experience. Make sure you wear old clothes and trainers, layers of clothing work best. 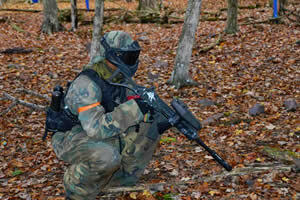 Most paintball sites include lunch if you are there for a full day. 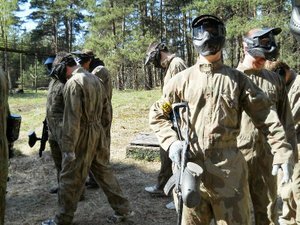 Paintball is best played as a team, watch platoon and all your other favorite war films to learn all the different military tactics like diamond formation (only joking). 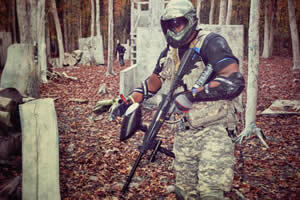 paintball gunThe majority of paintball sites will include all equipment an overalls. 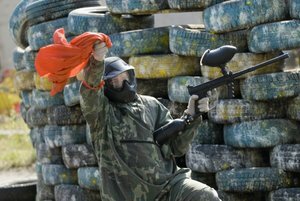 You will be given a safety briefing by the paintball company, it isreally important you listen and follow the guide lines. You remember what happened in Byker Grove. 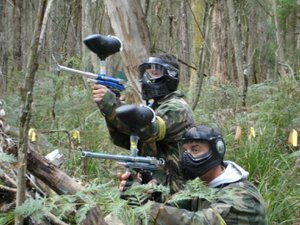 We hope you find out paintball site useful and give us a shout if you would like us to book a game for you.